Ordinance? Tradition? Both, or neither? Why baptism in the presence of the whole church family? What if you’ve already been baptized? Why do we dunk people three times forward at Westheights? If you’ve ever had questions about baptism, or if you’re considering baptism in the near future, contact Pastor Todd. 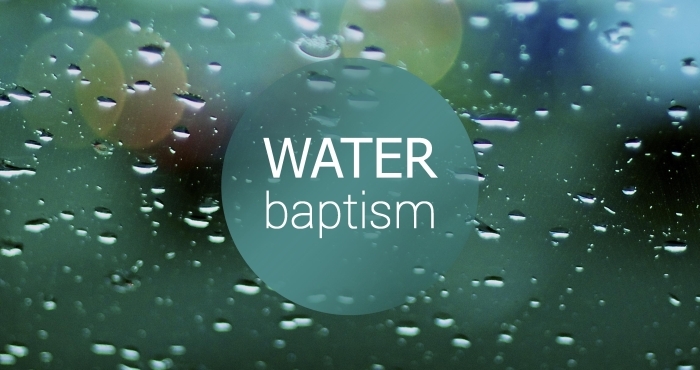 Baptism service has been scheduled at Westheights for Sunday, May 3. Believers’ baptism follows a conscious and personal commitment to follow Christ. What better occasion to celebrate? Come join us!